* Slovenian Tourist experts and tourists have carefully selected a handful of best places Slovenia has to offer in all regions and price ranges. All you need to do is fill in this form and wait for the offers from selected providers. ** Off course, you are not obligated to book anything if you will not like any of the offers. 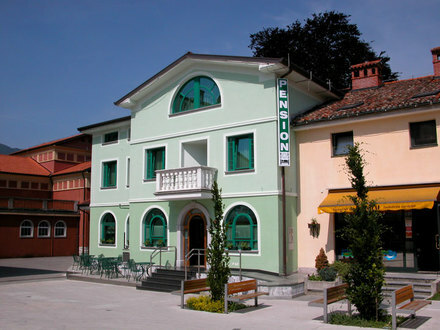 Boarding house Rutar Tolmin. Rooms Tolmin.